Scroll saws are often used to cut intricate curves and joints, a task they can complete quickly and with great accuracy. They can also be used to cut dovetail joints. 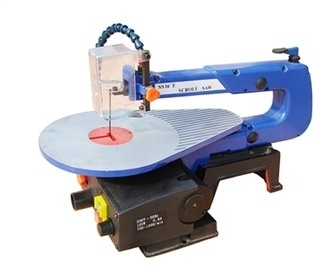 It may be used to cut metal, plastic or wood.